RIPOL offers thermosetting coatings developed specifically for the electrical sector depending on the customer’s needs. These are polyester or hybrid systems that can be used either indoors or outdoors, designed to satisfy the strict specifications of this sector and to guarantee, at the same time, excellent aesthetics, durability, resistance to corrosion, to yellowing and swings in temperature. 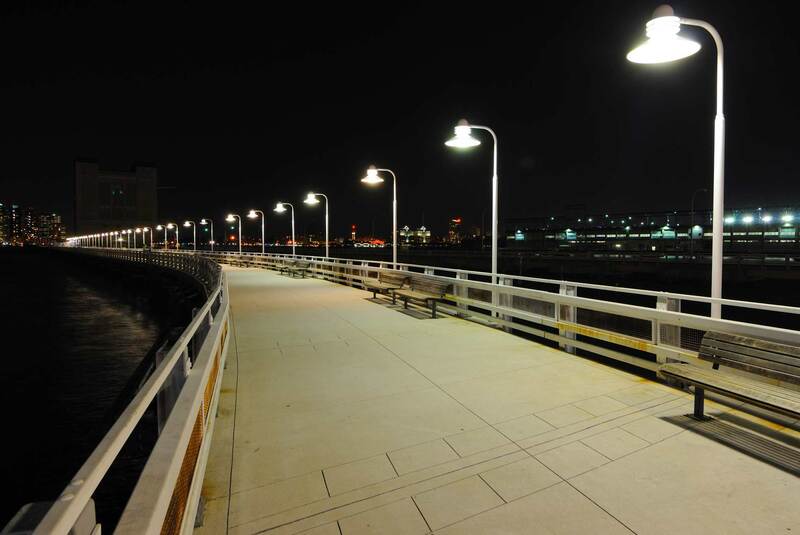 They are also used to paint finished products such as lamps, street-lamps, electrical boards and transformers.